Your home is a system and every part, including your foundation and drainage, plays a role that affects the rest of the structure. This includes your crawlspace. If your crawl space begins to rot, grow mold, or experience structural problems, this will extend to every part of your home. As interior concrete piers & inadequately sized wood members begin to give way, the floors above can sag, and interior walls may crack, resulting in expensive problems in your home. Trust the construction specialists at American Structure to find a solution. Install Airtight Doors & Vent Covers: Sealing your crawl space doors and vents stop the cycle of cold air, humidity, and moisture entering from the outside. However, water can still enter your crawlspace in many ways. 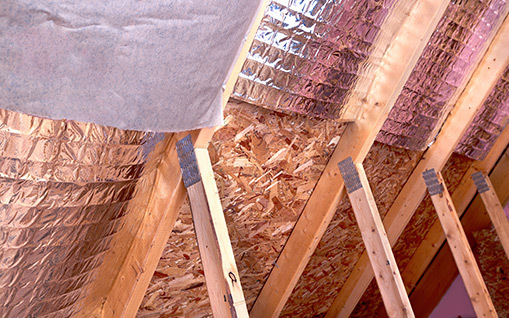 Repair the Structure: If your crawl space is sagging or damaged by prolonged mold and rot, the next step is to install new piers replace damaged beams and joist to help restore your structure. Install A Dehumidifier: Installing an energy efficient, self-draining crawl space dehumidifier will keep your space dry. Our crawl space dehumidifier system includes a filter that removes particles from the air as small as 2 microns. 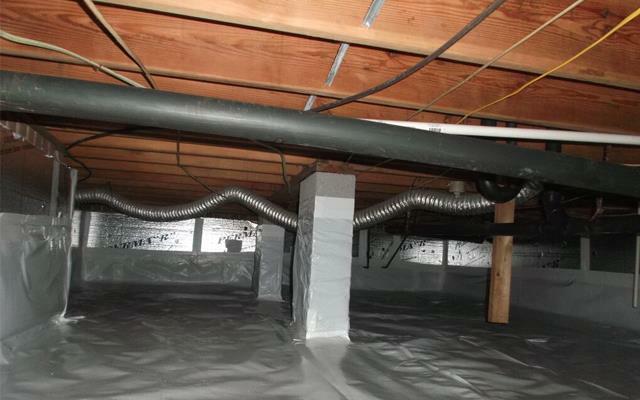 This ensures that your crawl space is protected from mold, dust mites, and mildew damage — permanently! Get the quality construction services you need by contacting us today. 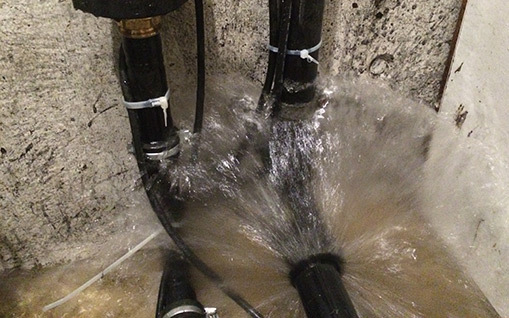 We offer you services like foundation repairs, waterproofing, and drainage. Whenever you get in contact with us for any services, you will be able to receive a FREE estimate. Always feel confident knowing how much you’ll be paying for your services.